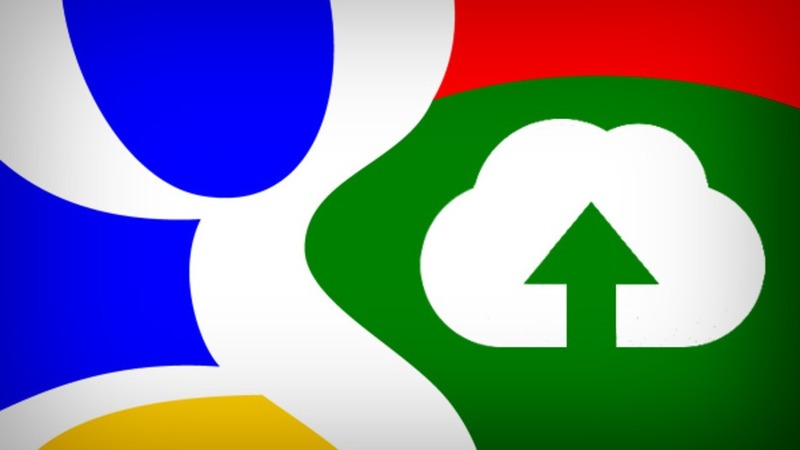 Google Drive has become a common solution when it comes to managing documents between teams. The main advantage of using Google Drive is that you can store your files securely with no need to keep backing them up. Most users also like the fact that you can open and edit your files from different devices. So, if your computer happens to crash and you have documents on Google Drive, there is no need to worry; just get to another device and continue with your work. The problems come when you encounter errors. The aim of this article is to discuss Google Drive common errors and give some suggestions on how you can fix them. The advantage of Google Drive is that it gives you a generous 15 gigabytes of storage for free. If you require more than this, you can always buy more. The 15 gigabytes are used to cover your Google Drive, your email account on Gmail, and Google Photos. Your files and all the folders you create and the ones shared with you are stored in a folder called My Drive. You can download the application from drive.google.com. In order to make the best of this file, download the app to all your devices so that you have access to your documents when you need them wherever. We look at the two common errors you will encounter when using Google Drive. This error code comes up when your documents are temporarily unavailable. The good news about this error is that most of the time, it will resolve itself within a few minutes. A little patience is called for when you encounter this error. Sometimes, Google drive will load but will not display the items you are looking for. You can try and fix this by clicking on another view such as “Shared with me.” This will usually make the error go away. Sometimes, you will get an error that says, “Trying to Connect.” There are a number of reasons why you will end up with an error code such as this one. The most common of these reasons is an internet connection that is too weak. If this happens, you can fix the problem; try using the offline mode. This will allow you to continue working with the files even when you do not have a stable internet connection. As you can see from the discussion above, the problems on Google Drive can be an indication that your computer and its drivers are not in the best of health. You can fix most of the errors you receive, such as the two we discussed above, by deploying a sophisticated software system such as DriverAssist from SafeBytes. This system will do a scan on your system and review the state of your drivers. If there are any that may be leading to the kind of errors such as the ones we discuss above, the system will automatically install them. The advantage of this software is that it is proactive and will deal with problems before they cause any headaches.